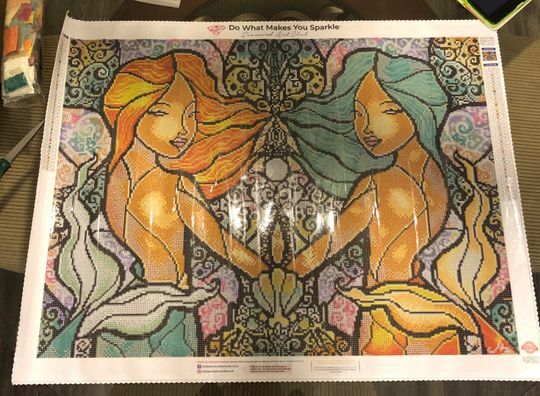 Got my first DAC diamond painting and am in love with this product and the company. Will definitely be buying more in the future. Nice canvas, nice size. Beautiful AB diamonds. Just order it already! 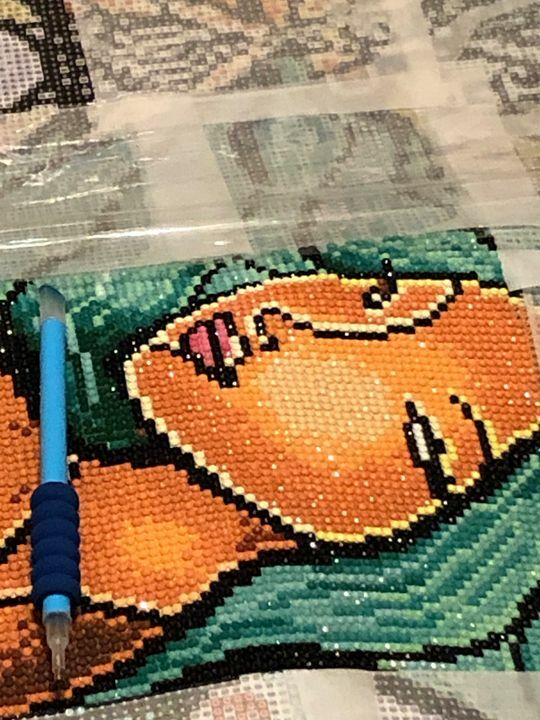 I am new to diamond art and started off with doing a small canvas just to see if I would like it. Well I immediately fell in love with it and decided to order a bigger canvas. I received this canvas today and I must say I am BLOWN away by how BEAUTIFUL this canvas is and I can’t wait to get started. I’m so excited about this canvas! Thank you for the timely shipping and staying true to your word of delivering quality art for us to enjoy. Granted, I do feel a little overwhelmed by the size and it’s probably going to take me a long time to complete but I’m so ready for the challenge!